By the end of 2018, mobile companies like Verizon will begin deploying 5G, wireless networking technology that will permit connection speeds up to 10Gbps, or up to 100 times faster than 4G LTE. This networking technology will initially be deployed for fixed residential connections but will eventually become widespread for mobile networks, too. 5G’s blazing speed might seem like overkill to some. After all, 4G LTE feels plenty fast when browsing the Internet, playing games, uploading images to Instagram/Snapchat, or even streaming HD videos and music. But as the futurists, technologists, and dreamers among us know, 5G isn’t intended to support the applications of today. Rather, 5G is going to become the supporting infrastructure for a dizzying array of futuristic applications – many of which we’re only just beginning to wrap our heads around. Let’s take a peek into our 5G-enabled future. Since you’re reading a story about a future technology, I’m going to assume you’re aware that the future involves humans getting chauffeured around by autonomous cars. As close as some auto manufacturers like Tesla are to making some aspects of this a reality in commercial vehicles, the existing mobile networking infrastructure isn’t nearly up to snuff. 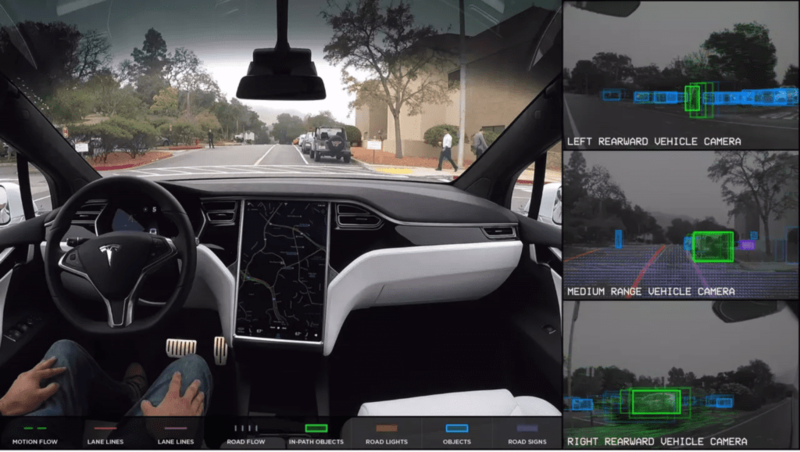 Self-driving cars require massive super-computing capabilities to make sense of data from their multiple sensors: visual cameras, radars, lidars, and ultrasonic sensors, for example. Because today’s mobile networking technology isn’t fast enough to transmit this data over the air, the ability to process all the sensory data must occur on board the vehicle. That’s why Tesla’s self-driving super computer has the power of 150 Macbook Pros. As you might imagine, having not only the sensors but a super computer on board can make self-driving technology cost-prohibitive for many car manufacturers and their customers. Tesla’s full autopilot hardware, for example, costs an extra $8,000 ($5,000 for “Enhanced Autopilot” and “$3,000 for “Full Self-Driving Capability”) on top of its already expensive cars – and the full self-driving feature isn’t even expected to be enabled in the next two or three years (mainly due to regulatory approvals). Besides cost, safety and performance are other factors that could hinder self-driving cars from reaching mainstream adoption. Self-driving cars may drive better than the average human in current test models, but they’ll need to be even better to meet regulatory approvals. 5G will help greatly in this regard. With speeds up to 10Gbps, 5G will permit all of that data from numerous sensors to be transmitted over the air to be processed in the cloud essentially in real time. This is beneficial in several respects: (1) car manufacturers won’t have to build super computers into each car, which will help keep costs down, and (2) the overall processing capabilities (through the cloud) should surpass current onboard processing. The latter could make it possible to introduce even more data to further improve safety and performance. Imagine if your car used not only its own sensory data but also the sensory data from all other vehicles in the vicinity. Rush hour traffic might begin to resemble the New York Philharmonic playing a Beethoven symphony. You may have heard of the Internet of Things or IoT– a trend that involves everyday objects connecting to the Internet and using the cloud to gain intelligence and make our lives even better. Today, IoT is still in its infancy. Examples of IoT today include your Google Home or Alexa smart home speaker, which processes and responds to your voice with cloud-based intelligence. IoT also encompasses your smartwatch, which allows you to run customized versions of Internet-connected apps like Spotify or Whatsapp on it, as well as its native health, fitness, and clock applications. Also considered IoT are “smart” lightbulbs and thermostats, for example, that can be controlled and automated from the cloud. On the less glitzy side of the IoT spectrum are industrial or agricultural devices; consider a soil moisture sensor in a vineyard that might transmit moisture data into the cloud for processing. 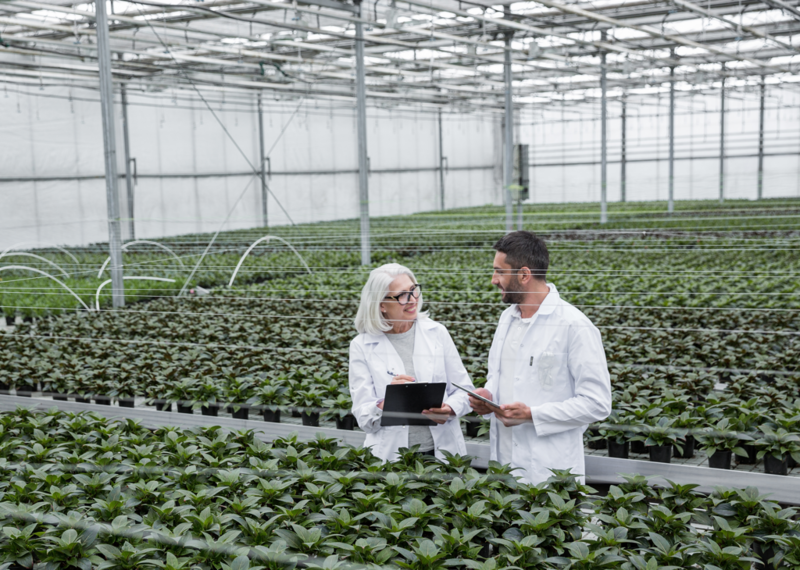 Agricultural IoT will make it easier and less expensive to have consistently bountiful harvests. When 5G arrives, the Internet of Things will warp into lightspeed. The massive networking performance boost will allow devices to transmit larger data more frequently, reliably, and at scale. This robust networking will also change the ways IoT devices approach computing/processing and data storage. Today’s IoT devices still rely heavily on onboard computing power and stored applications/data, as current networks are not able to provide the immediate processing and bandwidths necessary for optimal application performance. In the future, however, IoT devices will not require as much computing power, as almost all processing will happen in the cloud near instantaneously through 5G networks. This shift will allow IoT devices to become smaller and simpler (as they will be little more than sensors and networking devices) — which will bring their costs down and make them easier to implement across all kinds of use cases. Considering this, it’s easy to understand why Gartner estimates that by 2020 there will be 20 billion IoT-connected devices in the world. Wouldn’t it be nice if your favorite restaurant on the other side of town could deliver piping hot and fresh meals to you at anytime of day, even when traffic has slowed to a crawl or when Uber Eats drivers are on strike? And as great as free two-day delivery with Amazon Prime is today, how does 30-minute delivery sound, instead? Amazon is already well on its way to making this a reality. 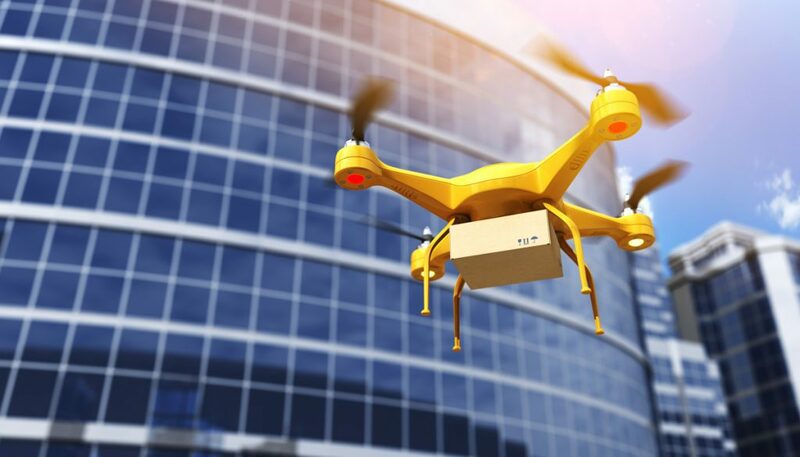 In the future, drones will be deployed to bring goods to you directly – no multiple stops to serve dozens of other customers along the way, and no weaving and winding through the streets. But as powerful and mechanically capable as today’s drones are of carrying our goods to us, they’re not currently able to pilot themselves to their destinations and back without potentially running into each other other or other objects that might get into their way. There’s no easy way to give a drone the intelligence to pilot itself without weighing it down with bulky and heavy visual processing and navigation equipment. And, of course, a heavy and bulky drone wouldn’t even be able to get off the ground, much less with your Amazon order in tow. 5G networks will change all this. When 5G networks are deployed, drones will gain the ability to offload processing and navigation to either the cloud or to nearby devices or towers, wirelessly. This means, with very few hardware additions besides perhaps more sensors and networking equipment, drones will soon be able to reach your dining room window’s custom-built landing pad with your steak dinner still sizzling, fresh off the grill. Now, who’s hungry for 5G?